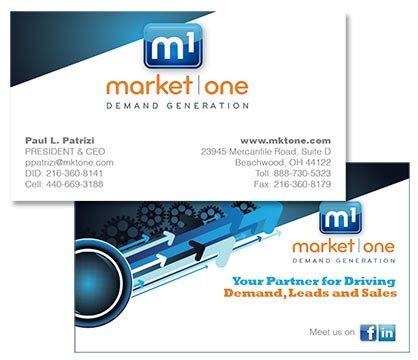 Edwards Communications designed the Market One logo and business cards in 2012. owner, Paul Patrizi insisted the look be very “social media” and clean as the company has re-energized itself becoming a Certified HobSpot provider. 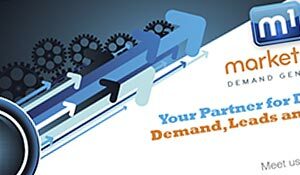 We incorporated HubSpots colors into the M1 brand and then applied the new look to their new website. All parties are extremely happy with the results.